LG just made a pretty big announcement surrounding the future of software updates as they relate to their smartphone business. The Korean electronics giant opened the doors to a new Software Upgrade Center that’s purpose is to deliver “faster, timelier, smartphone operating system and software updates” worldwide. This new Software Upgrade Center will try to roll out OS updates at a faster rate in the countries where they sell phones, so that should mean not only in Korea, but in the US too. The first update out of this new facility will be the Android Oreo update for the LG G6 in Korea, followed by additional markets. 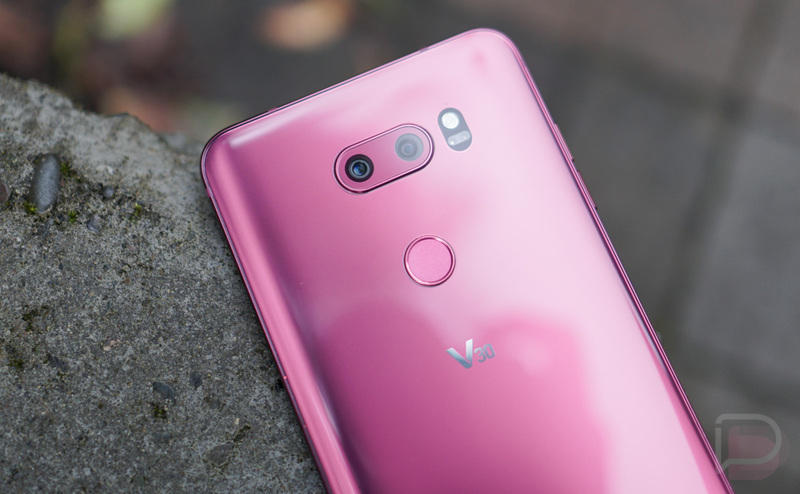 Ummm, yeah, this seems like huge news, especially if you were looking forward to May’s unveiling of the LG G7 ThinQ. Wednesday Poll: Do You Use Chromecast or Android TV?